A former high school teacher has been jailed over the sexual abuse of six boys at his Harkaway farm more than 45 years ago. Timothy Richardson, 82, was found guilty by a Victorian County Court jury of nine counts of indecent assault against males under 16 and two counts of buggery between 1963-1973. The ex-Dandenong High teacher, then single, assaulted boys aged between 11-15. Two of the victims estimate that Richardson abused them between 80-100 times. All but one of the victims were Dandenong High students. With parental permission, the boys slept over at Richardson’s farm. Some had regarded the farm as a “refuge” from their abusive households, sentencing judge Paul Higham noted. Typically, Richardson would persuade a boy to join him in his single bed in a bungalow, sometimes while other boys slept on the floor in the same room. 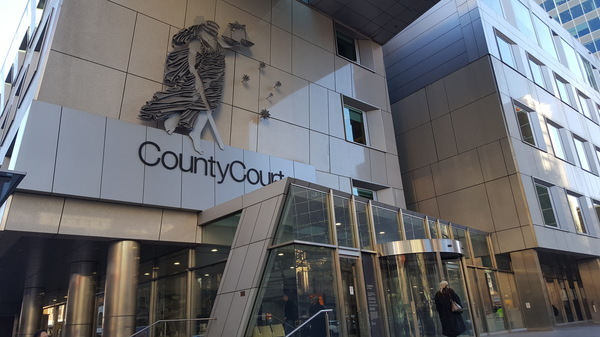 Judge Paul Higham, in sentencing on 12 April, accepted there was no evidence of Richardson using force or violence but that didn’t detract from the seriousness of the crimes. 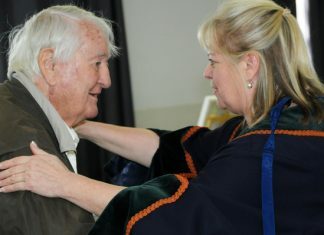 Richardson had taken great care to gain consent from victims “frozen by fear” or feeling they were being given “special attention” by a “respected teacher”. Judge Higham noted that a victim fronted the Dandenong High School office to complain to the principal about Richardson doing “dirty things” to him. Tragically for him and Richardson’s other victims, he was not listened to. An office staff-member told him off and ordered him never to speak of the matter again, Judge Higham said. Each victim provided impact statements to the court, writing of how they hid away the events out of shame, guilt and embarrassment. One stated the difficulty of showing affection and trust for loved ones, including their own son. Richardson had grown up in Upper Beaconsfield as an only child. His career spanned 18 schools. In 1984, he married wife Barbara, who died in a car crash 10 years later. He had not offended in the past 45 years – in that time bringing up 60 foster children and three step-children, the court heard. The now “frail” Richardson suffered health problems such as glaucoma, coronary artery disease, osteoarthritis, asthma and hypertension. After being found guilty by a jury in December, he’d suffered a suspected heart attack. He had shown no remorse, lacking insight into what motivated his “gross abuse of trust” or the impact on the victims, Judge Higham said. The offending was not spontaneous but sustained and predatory over boys at a “most impressionable stage of their emotional and sexual development”. “As children they demanded your protection. “Quite simply, you betrayed them. You acted as you did because you wanted to. Richardson was jailed for up to eight years, with a minimum non-parole period of four years, nine months.